On his Riflemans’ Journal blog, German Salazar wrote an excellent article about cartridge Case-Head Separation. 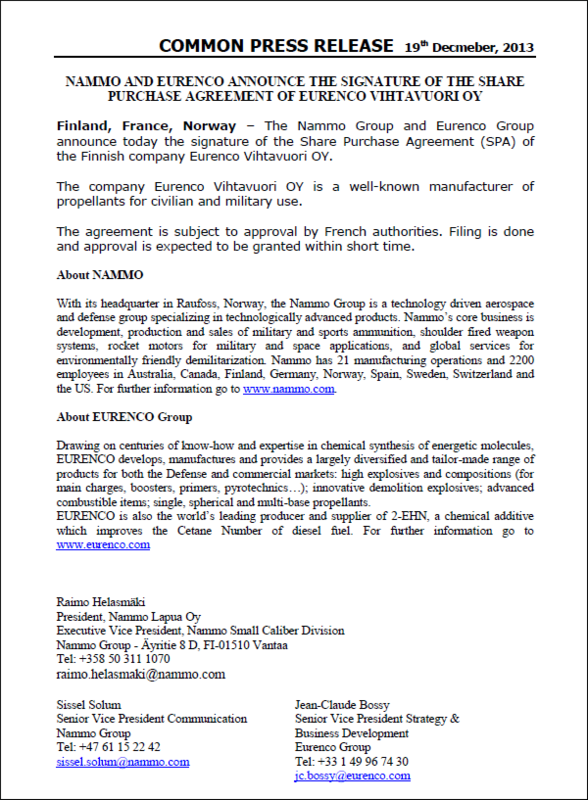 We strongly recommend that you read this article. 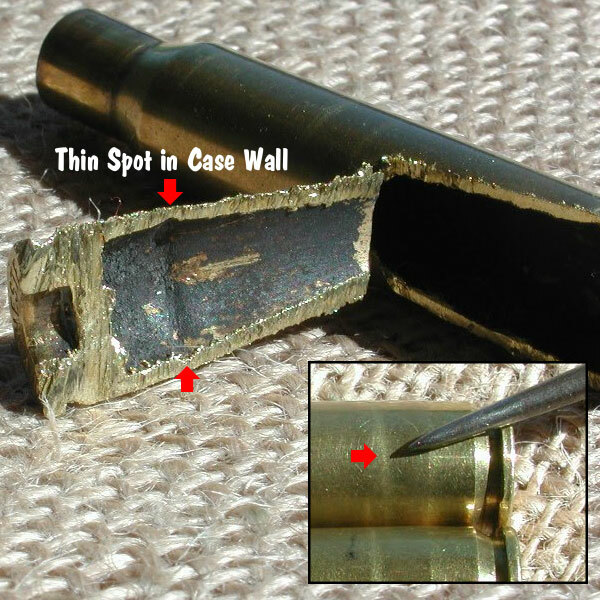 German examines the causes of this serious problem and he explains the ways you can inspect your brass to minimize the risk of a case-head separation. 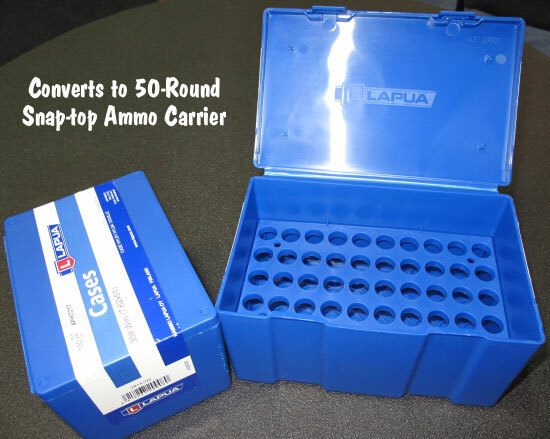 As cases get fired multiple times and then resized during reloading, the cases can stretch. Typically, there is a point in the lower section of the case where the case-walls thin out. This is your “danger zone” and you need to watch for tell-tale signs of weakening. 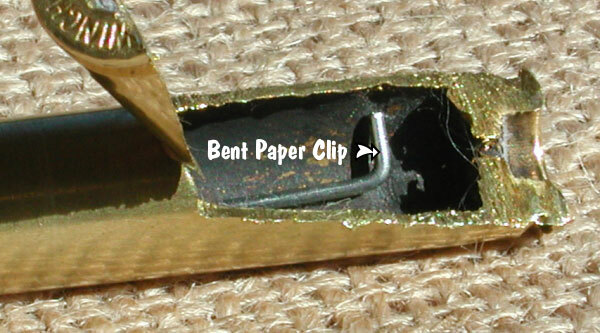 The photo below shows a case sectioned so that you can see where the case wall becomes thinner near the web. German scribed a little arrow into the soot inside the case pointing to the thinned area. This case hadn’t split yet, but it most likely would do so after one or two more firings. 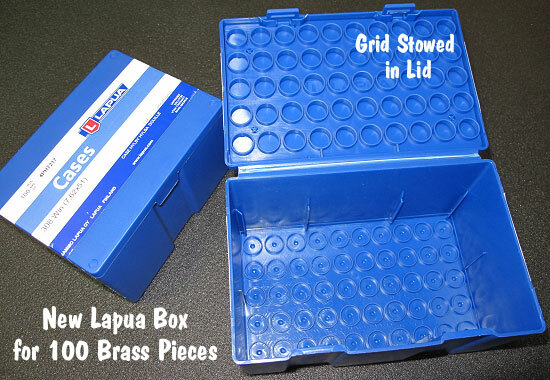 Share the post "Case-Head Separation — Spot Problems Before Things Go Boom…"
Share the post "Lapua Brass Shipping Boxes Do Double-Duty As Ammo Caddies"